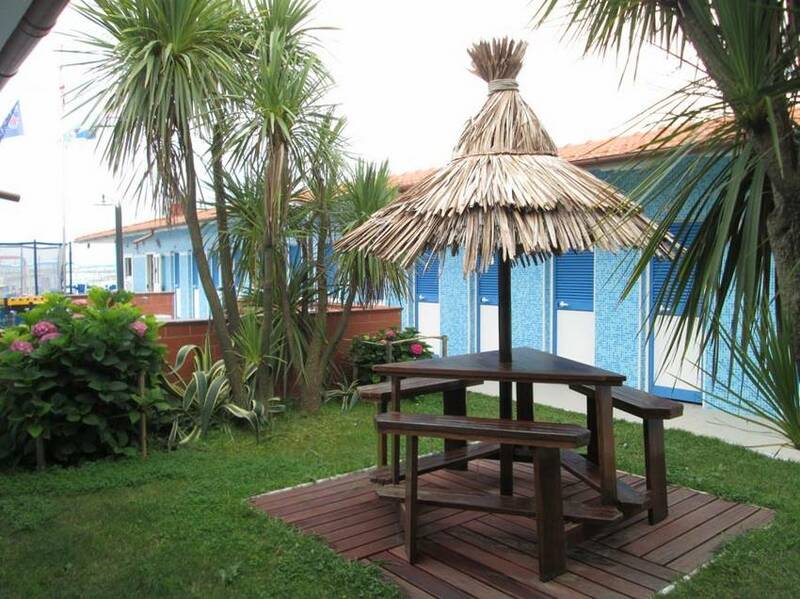 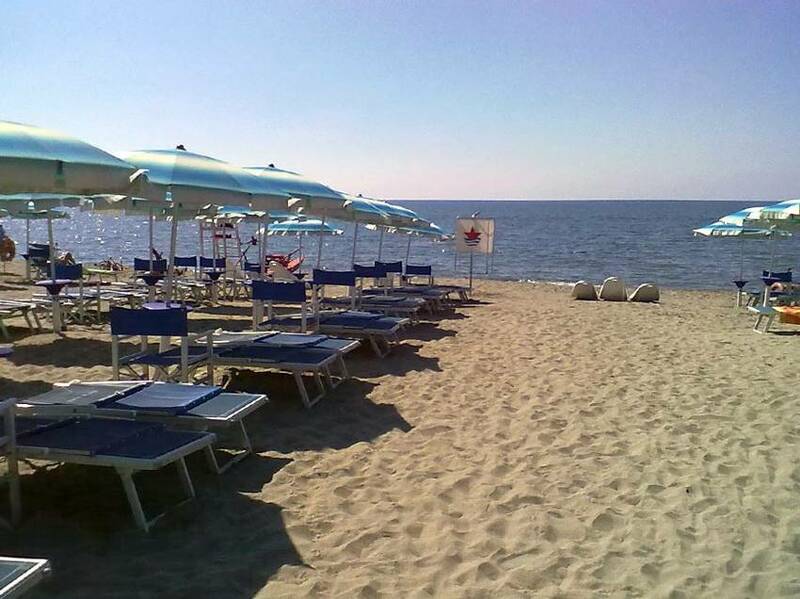 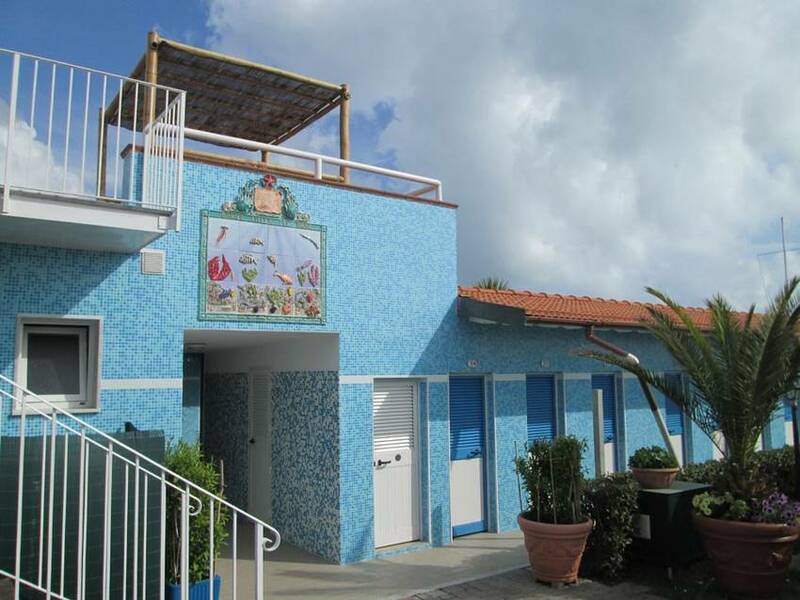 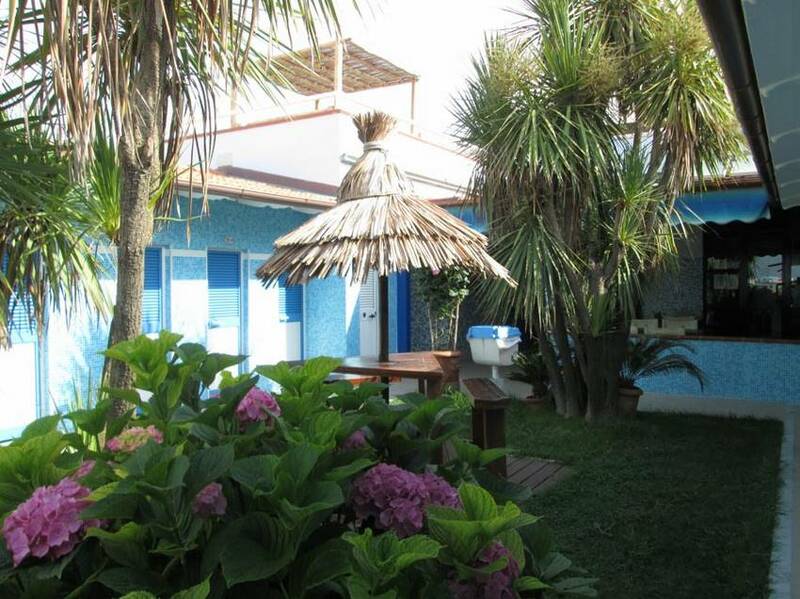 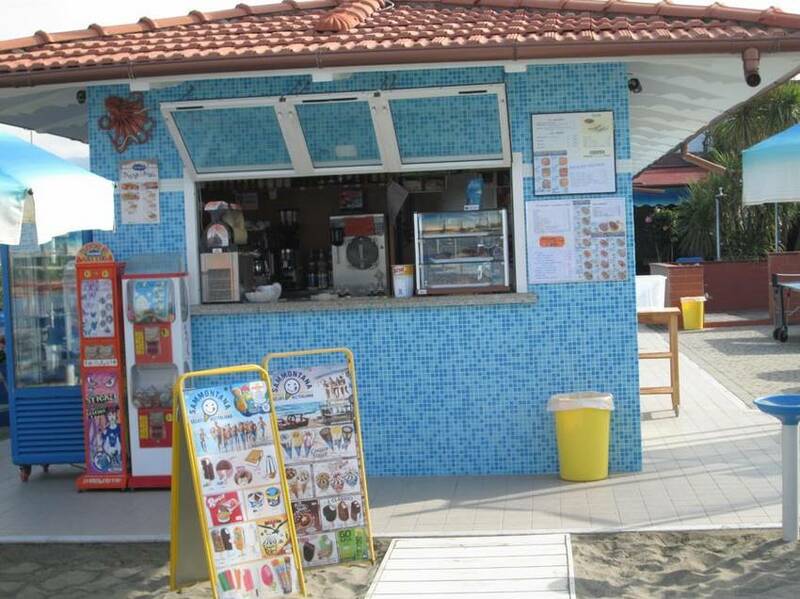 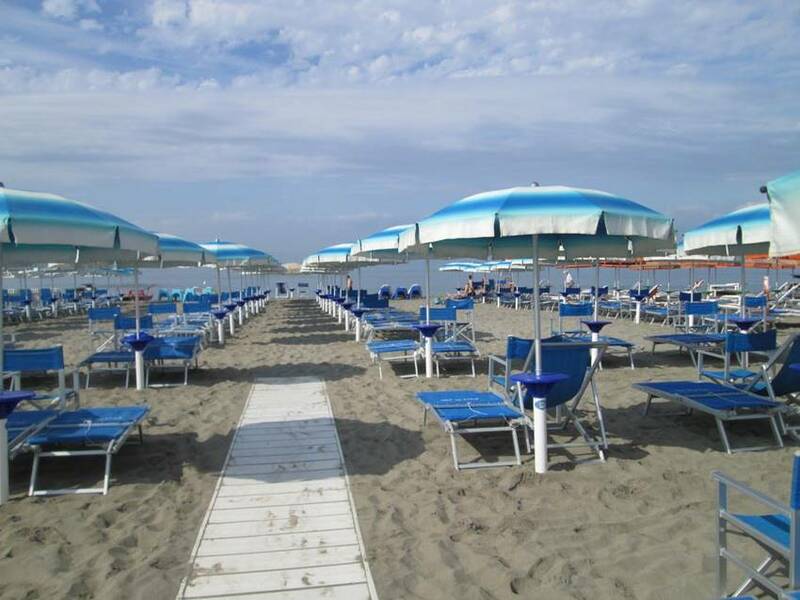 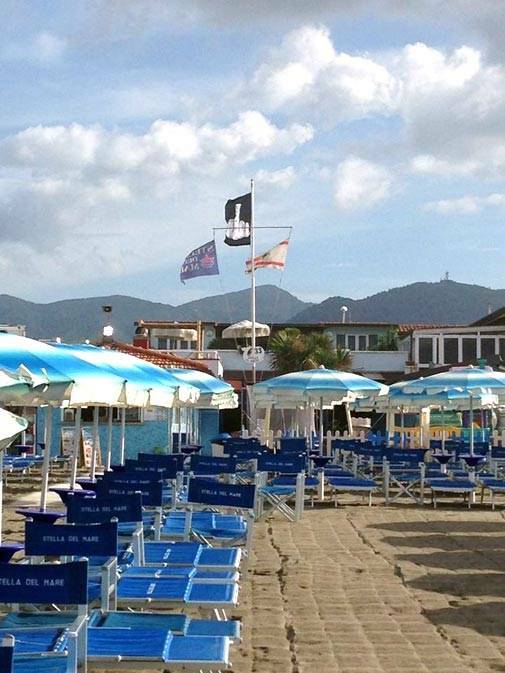 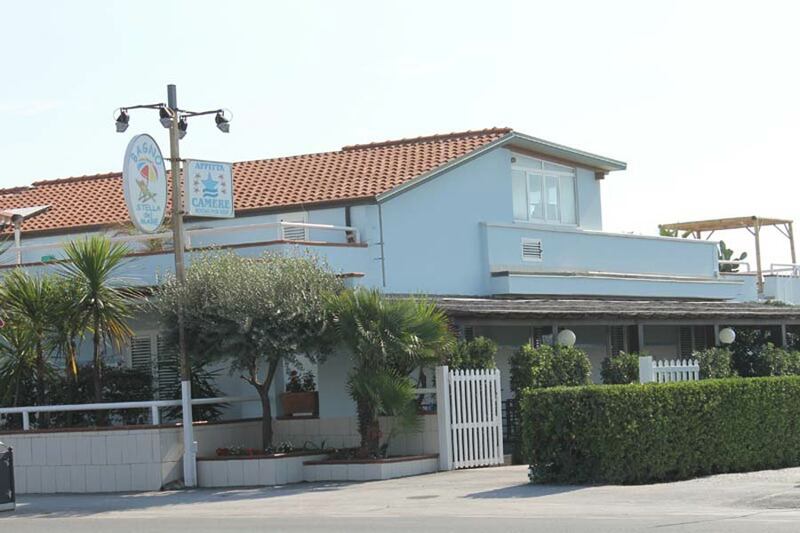 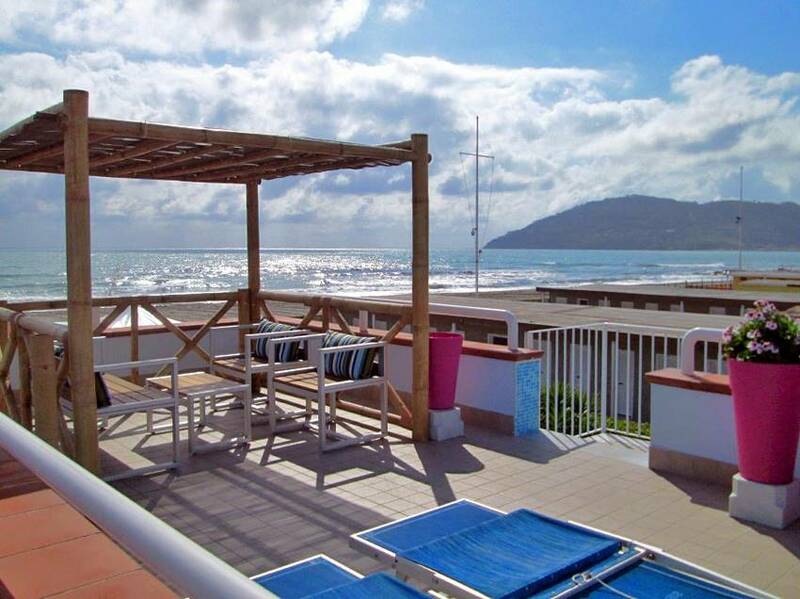 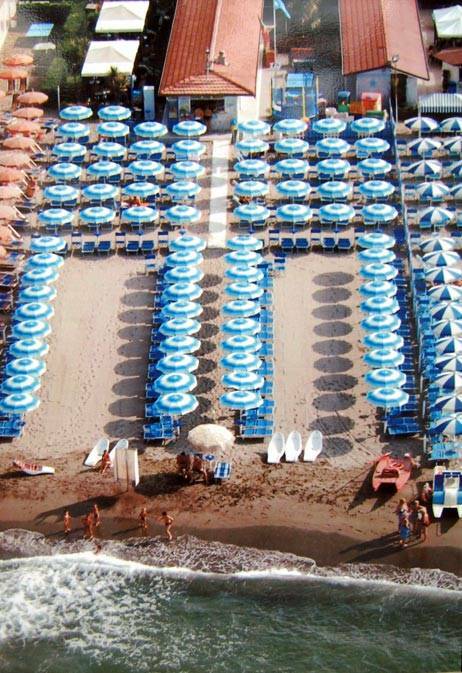 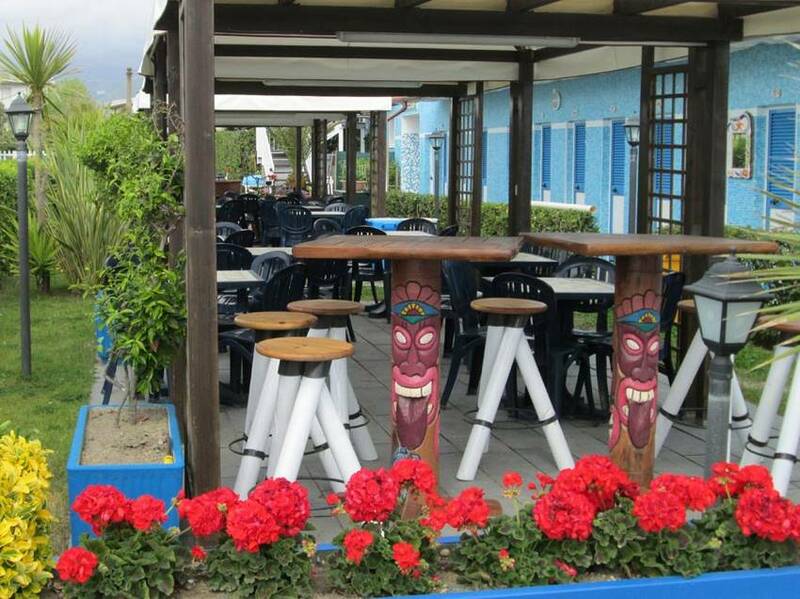 The Stella del Mare Beach is situated in Marina di Carrara, in the Apuan Coast, 180 mt far from the international trade show Carrarafiere (Marmi e Macchine show) directly on the beach. 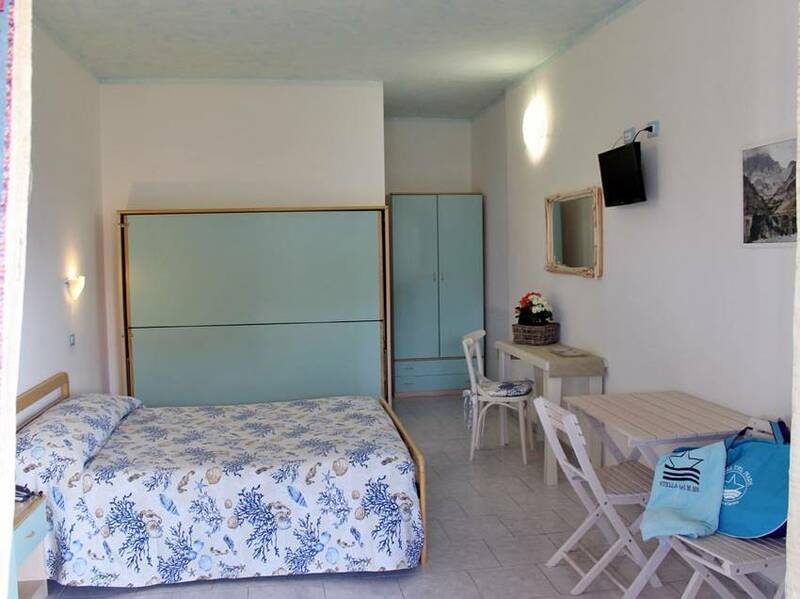 Every rooms has its own indipendent entry and a private toilet with shower box, conditioning air with individual control, safety box, color tv, a direct telephone line, internet WiFi and an indipendent covered veranda. 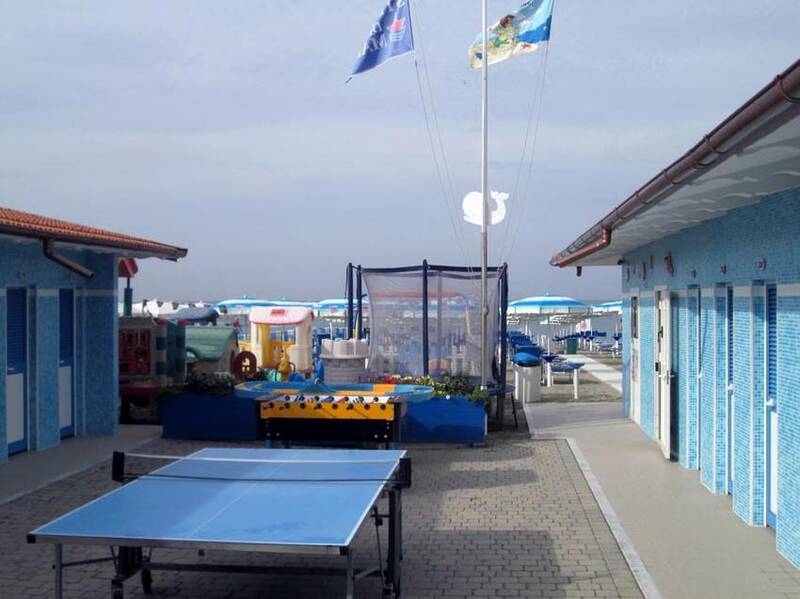 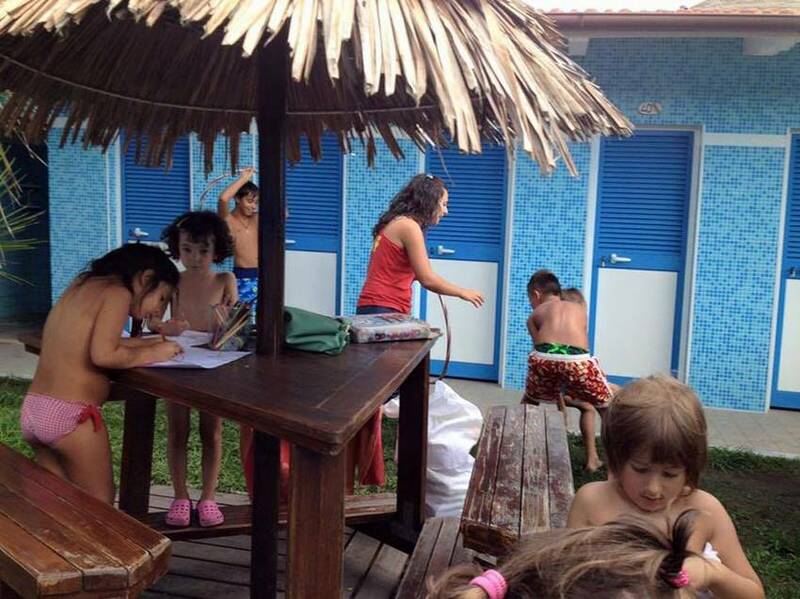 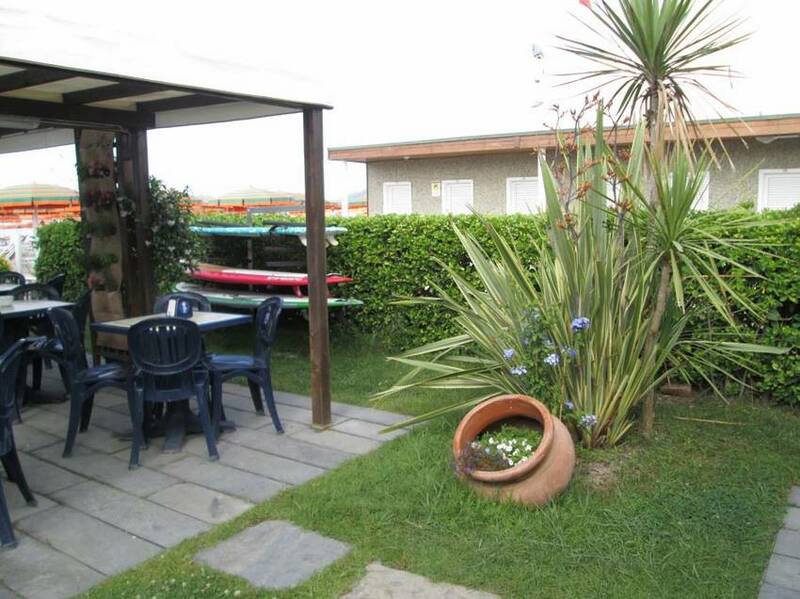 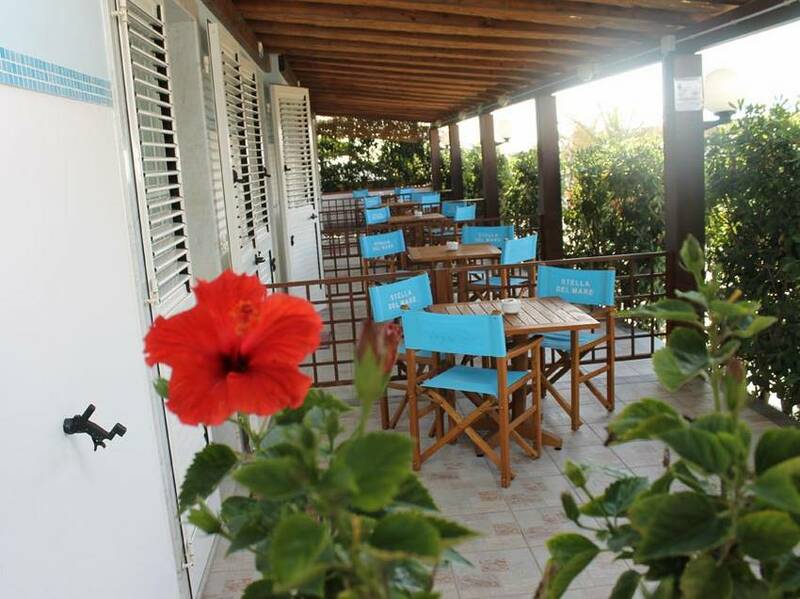 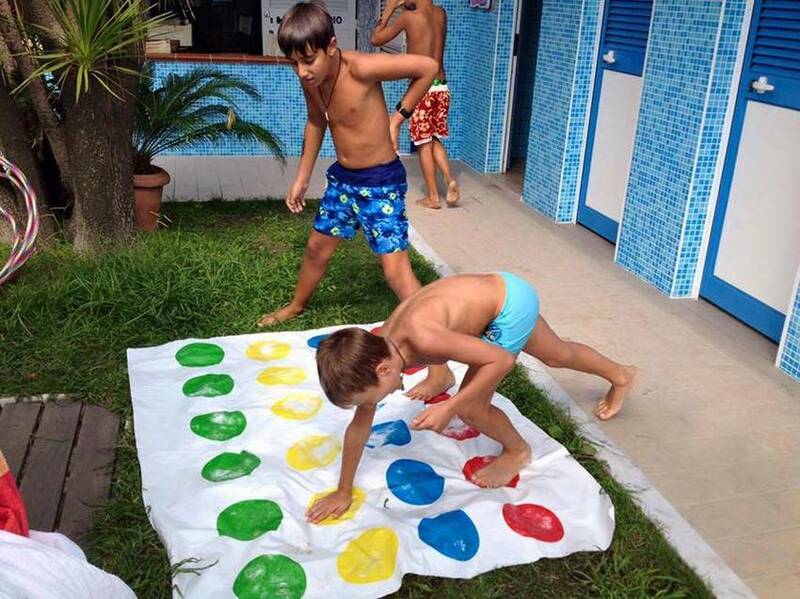 The family-run hotel has a bar on the beach, a garden, playground for children, ping-pong, trampoline, private parking and a solarium terrace with beds;during the summer season we provide beach towels, a sun-umbrella, a bed, a deck-chair and a chair. 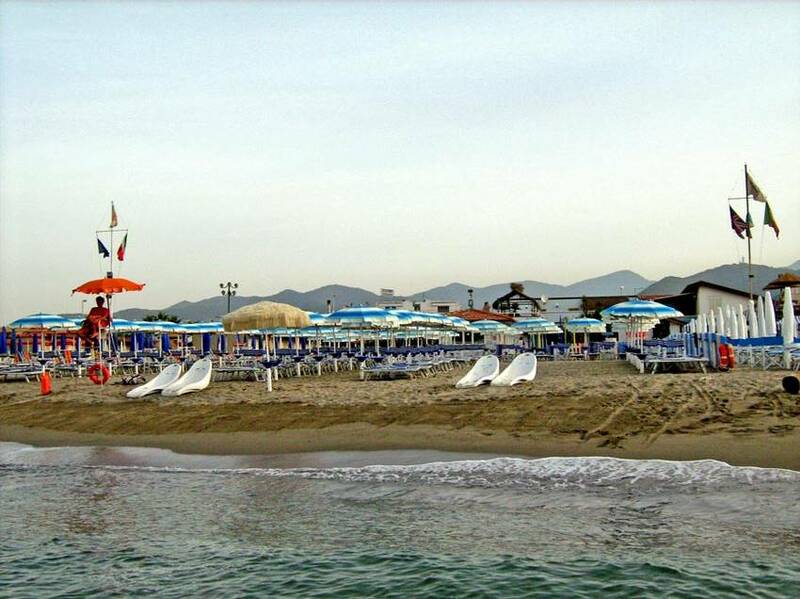 Marina di Carrara, pleasant seaside resort, is situated at the foot of the Apuan Alps and gives to the tourist the interesting opportunity to reach in few minutes by car Luni, rich in archeological excavations of the roman period, and to visit Carrara the marbleworld-capital rich in marble laboratories and marble quarries. 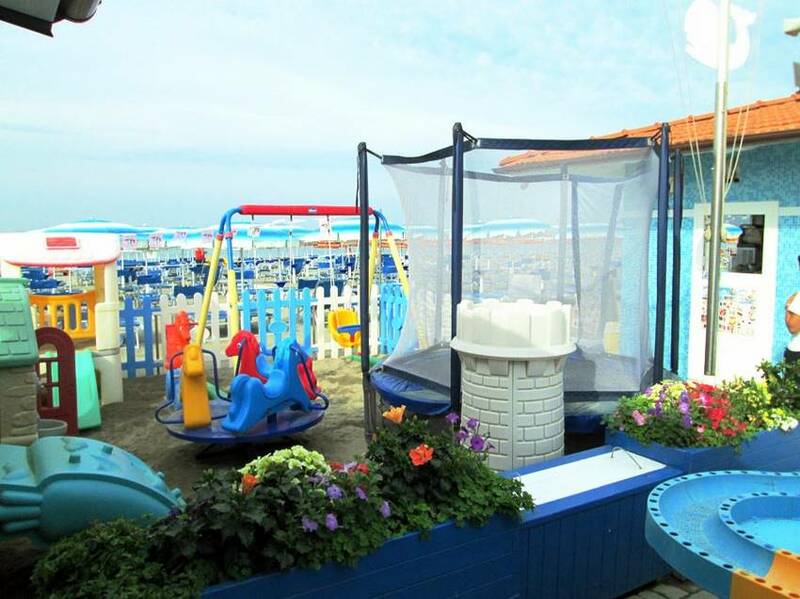 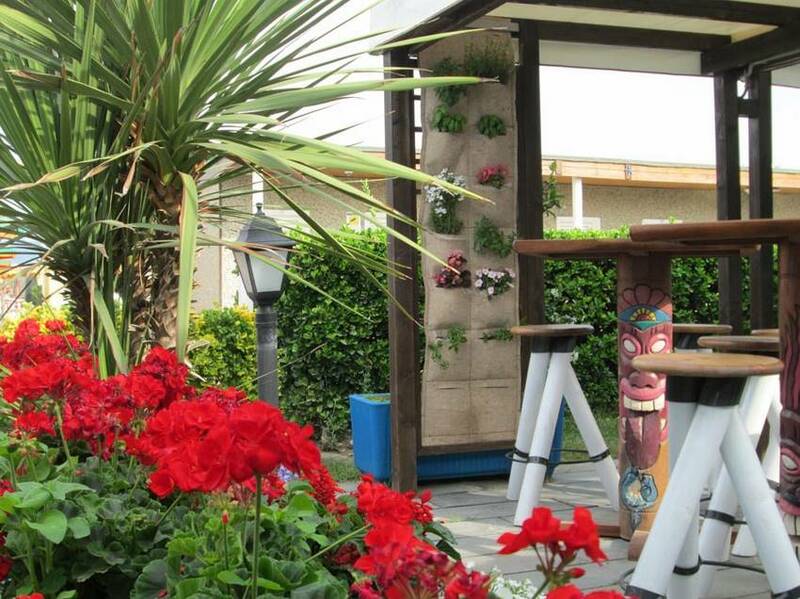 Air-conditioning, Umbrella with peck-chair INCLUDED IN THE PRICE! 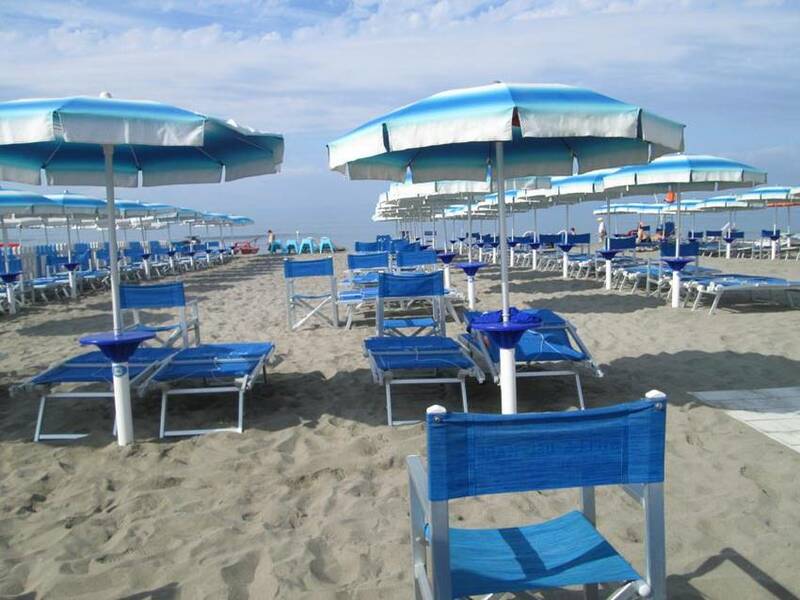 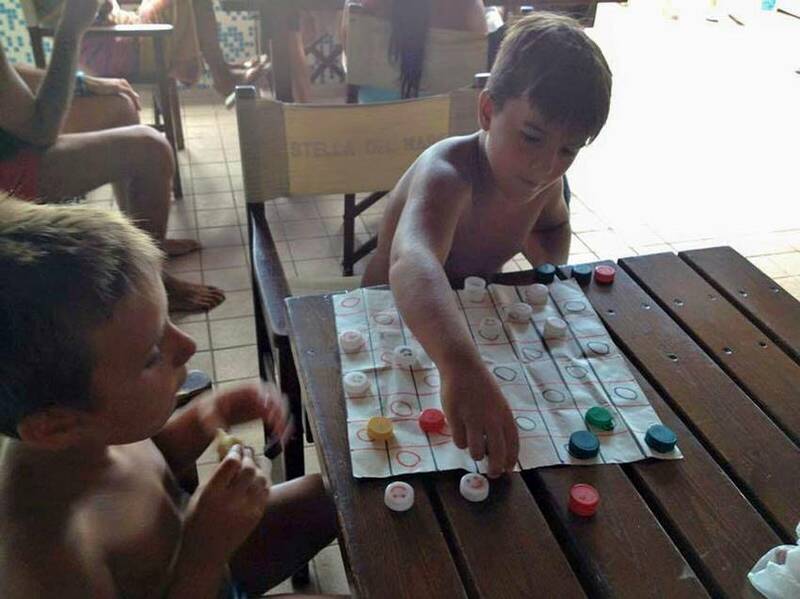 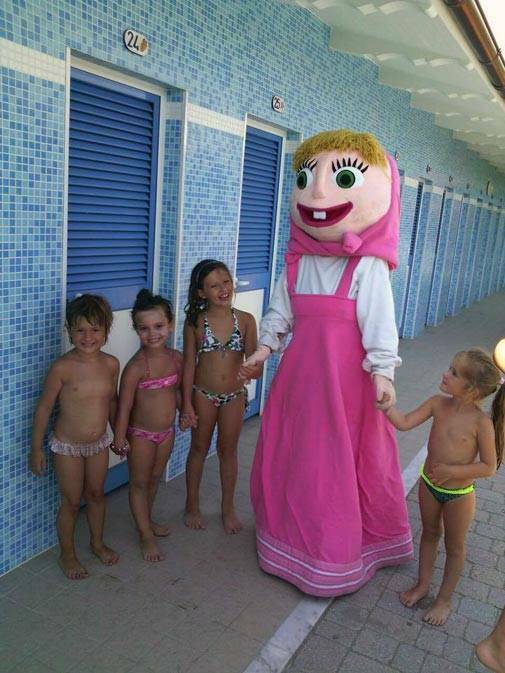 Aria Condizionata,teli da mare, Ombrellone + 2 lettini e una sedia regista COMPRESO NEL PREZZO! 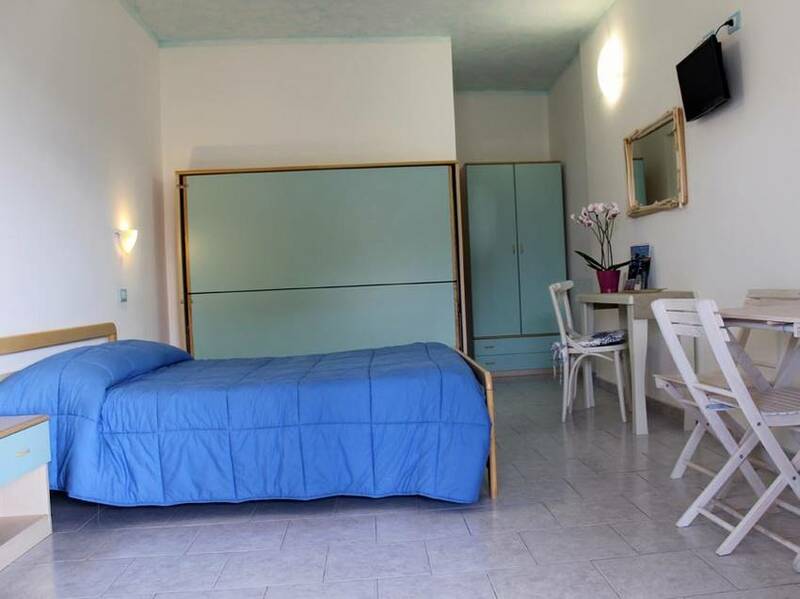 From: 20-04-2019 To: 31-05-2019 Only Room (Single): n.d.
From: 01-06-2019 To: 30-06-2019 Only Room (Single): n.d.
From: 01-07-2019 To: 31-07-2019 Only Room (Single): n.d.
From: 01-08-2019 To: 31-08-2019 Only Room (Single): n.d.
From: 01-09-2019 To: 30-09-2019 Only Room (Single): n.d.
From: 01-10-2019 To: 15-04-2020 Only Room (Single): n.d.